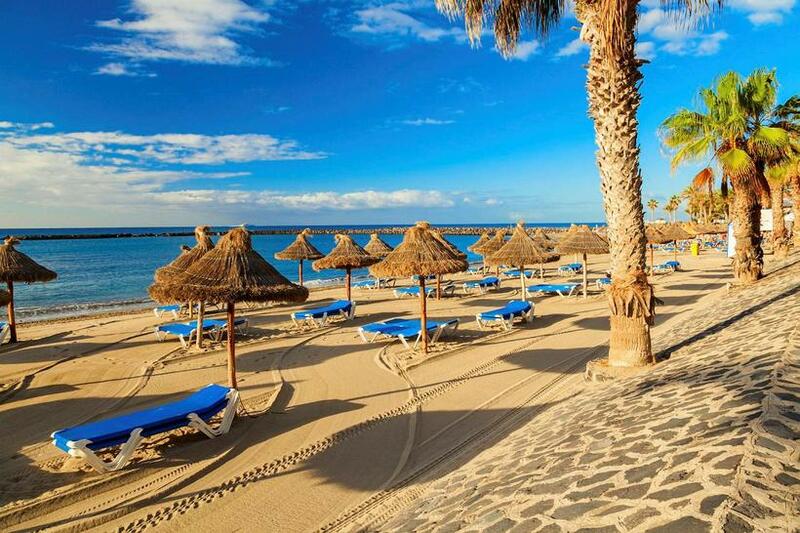 The Canary Islands are a popular holiday destination for Icelanders. Just over 45,000 Icelanders departed on international flights from Keflavík International Airport (KEF) last month – the highest number ever. The previous record dates back to 2007, when just under 41,000 locals jetted abroad for business or pleasure. This is according to Icelandic travel and tourism news website Turisti (link in Icelandic). This works out at an average of 1,500 departing Icelanders every day – enough to fill eight average-sized passenger jets. There were, on average, 51 departures a day from KEF last month. Another record to be broken imminently is the annual number of departing Icelanders. Again, 2007 is the reference year, when 470,000 locals travelled abroad. By the end of last month, the 2016 figure was already 495,000 – leaving the previous record in tatters.